Substantial Gainful Activity (or SGA) is a term used by the Social Security Administration and Disability Determination Services (DDS) to refer to a person’s ability to work and earn enough income that would prevent them from qualifying for disability benefits. In 2011, the monthly SGA amount for statutorily blind individuals is $1640. For non-blind individuals, the monthly SGA amount for 2011 is $1000. 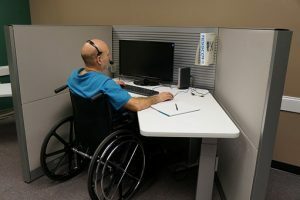 A Trial Work Period is a program that is intended to encourage people who are collecting Social Security Disability Insurance (SSDI) to try and return to work. Any month in which a person earns more than a certain amount is considered a month of “Trial Work Period service”. 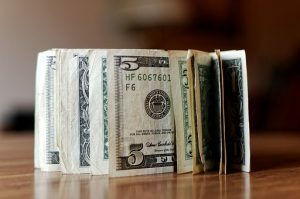 If you earn more than the TWP amount for 9 months (not necessarily consecutive) in a rolling 60-month period, then your SSDI benefits could be terminated. In 2011, the monthly amount that is considered a month of TWP service is $720. Supplemental Security Income (SSI) is a Federal income supplement program funded by general tax revenues (not Social Security taxes). It is available to aged, blind and disabled people who have little or no income. The monthly amount available for SSI Individuals in 2011 is $674. The monthly amount available for SSI couples in 2011 is $1,011.